You are here: Home / News & Announcements / Ellie………..
Nope, its not an ” Ellie stamp ” today, its the real thing……….. 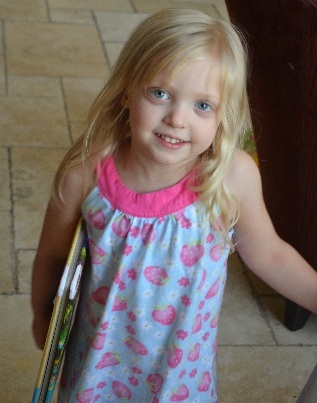 I just wanted to share a picture with you today of my 4 year old daughter, Ellie. She walked into the room , looked at me and said ” Are you gonna make some more Ellie stamps today ? ” lol !!! just wanted to share that….